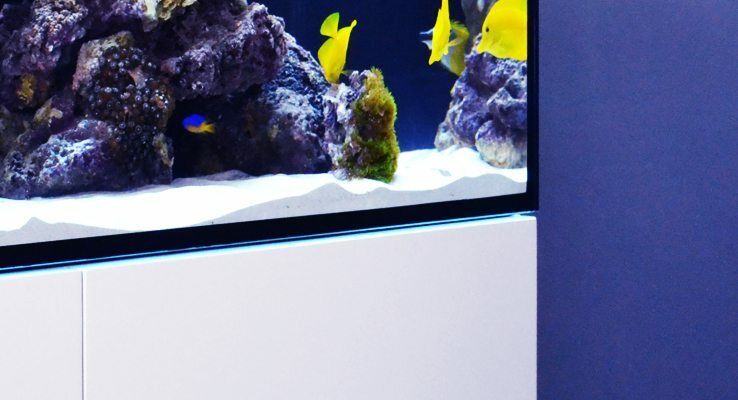 The new REEFER™ XL 425 and REEFER™ XL 525 models are both 7.5cm/3″ wider than the regular REEFER™ 350 & 450, enabling you to create substantial aquascaping while still providing plenty of water volume and space for your aquarium inhabitants. 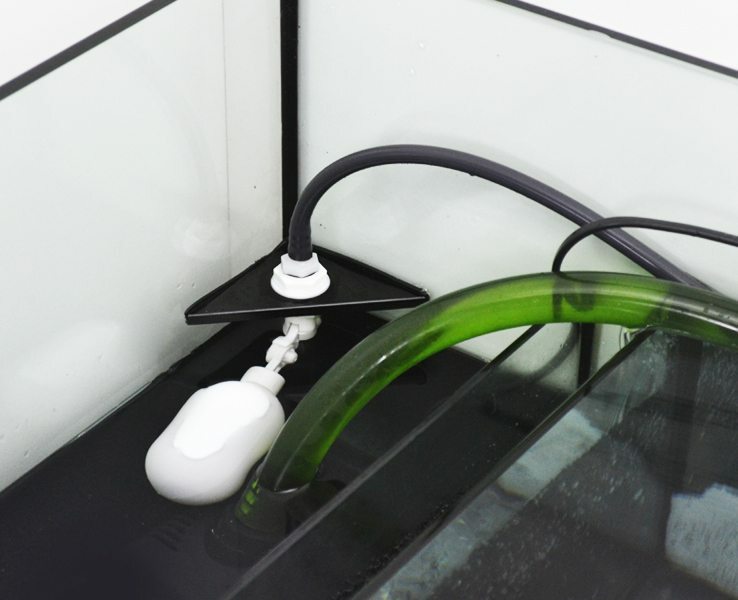 Both also feature proportionately larger sumps with an extra 3cm / 1.2″ water height in the skimmer chamber. 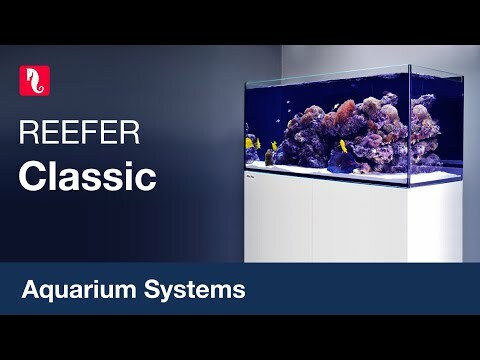 The REEFER™ series combines a contemporary, rimless, ultra-clear glass aquarium with a stylish cabinet and a comprehensive water management system including a professional sump with integrated automatic top-up and Red Sea’s unique silent down-flow system. 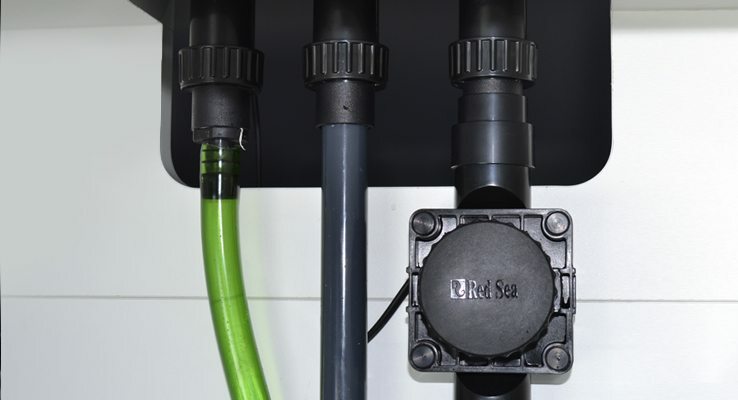 The REEFER™ XL models are 7.5cm/3″ wider in comparison to the REEFER™ 350/450 systems and have proportionately larger sumps with an extra 3cm / 1.2″ water height in the skimmer chamber. 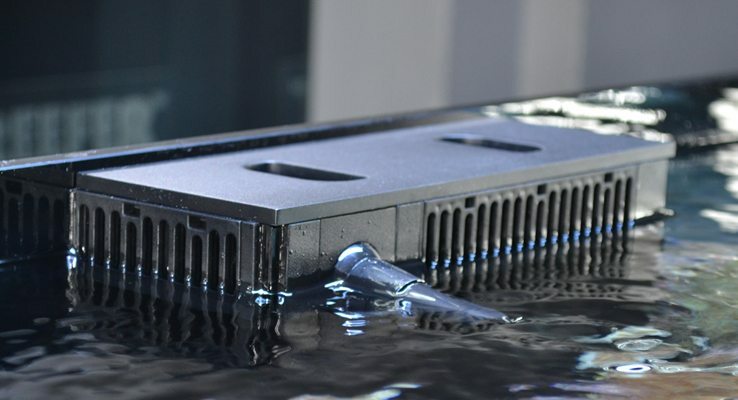 The marine-spec laminated cabinet that houses the sump and vented space for chillers, is smartly finished with weatherproof, epoxy-painted doors. 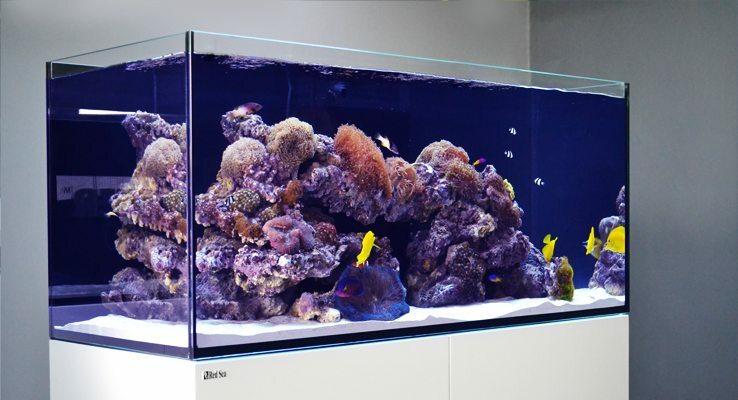 Offered with black or white exteriors, all cabinets have a black interior which maintains its clean appearance over time. 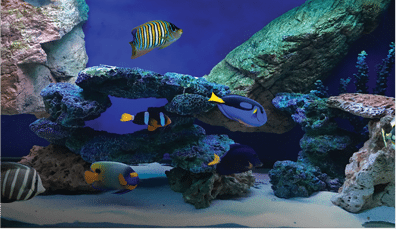 The comprehensive water management system provides the base for excellent water quality. 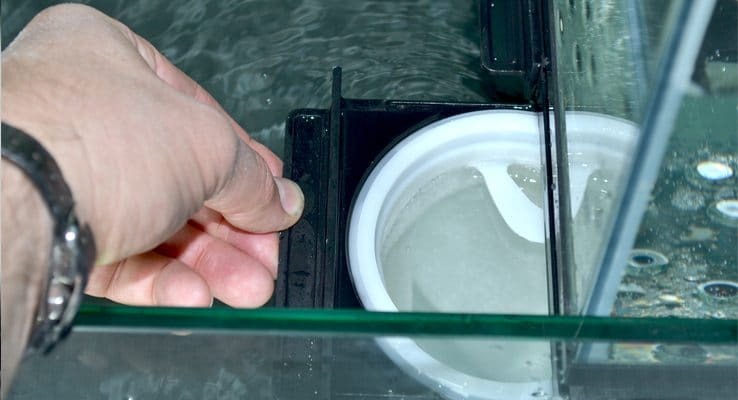 Surface water from all sides of the aquarium is actively fed to the sump through the regulated silent flow downpipe.